Medium material is 0.030 inches, suitable for most uses. Thickness is about the same as a dime. 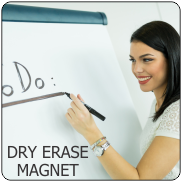 This is the thickness used for magnetic car signs. Quick cut is available for this product. 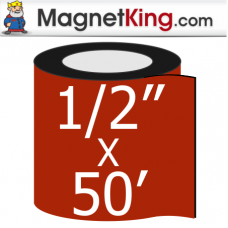 Entire roll must be be cut to pieces of equal length, plus or minus 1/8 inch. 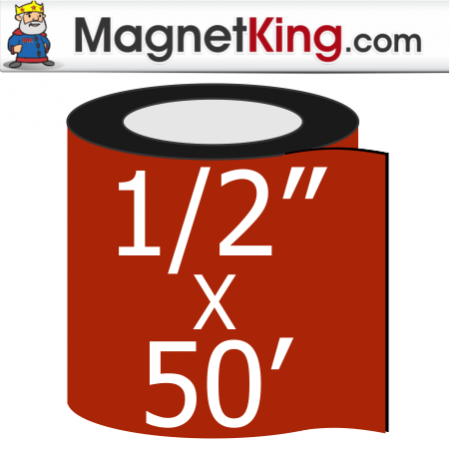 Quick cutting is limited to 600 pieces or less per roll. 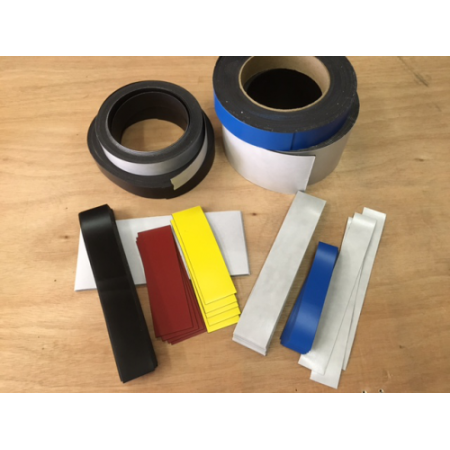 If you require more pieces per roll you will be billed after you place the order at the rate of 601-1200 pieces $10.00 additional 1201-800 $25.00 additional 1801-2400 $40.00 additional. Contact us for a custom quote for large orders. Please note that the width of these rolls may vary by +/-1/8". 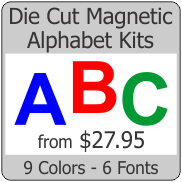 If you needs require a high degree of accuracy we recommend buying die cut pieces.